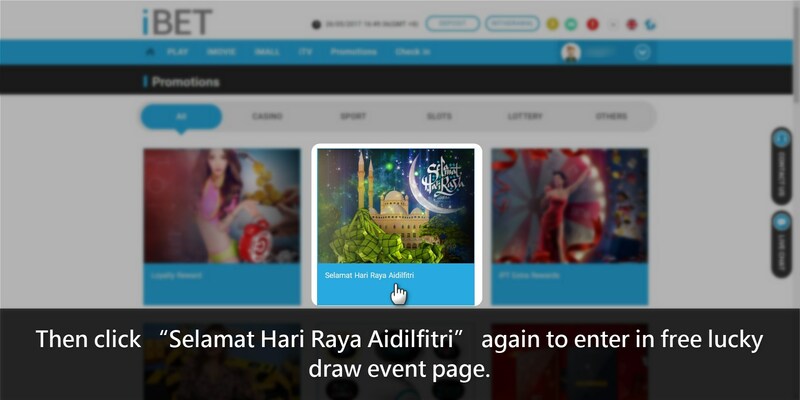 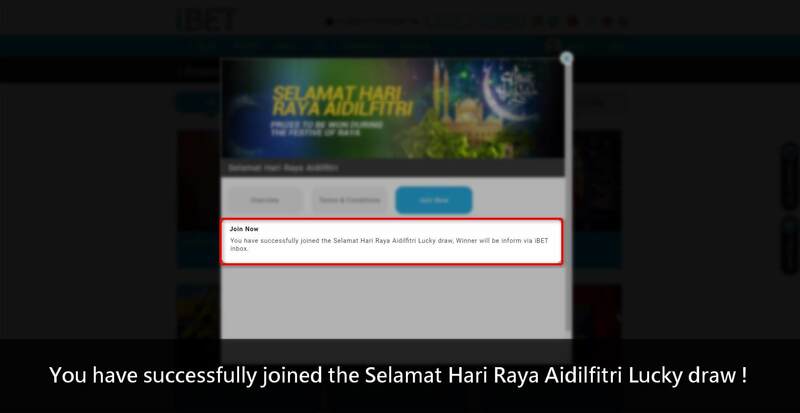 Newtown Casino For celebrating Hari Raya Aidilfitri recommend iBET prepares lucky draw,Now teach NTC33 register member, you just follow our tutorial to join Promotion. 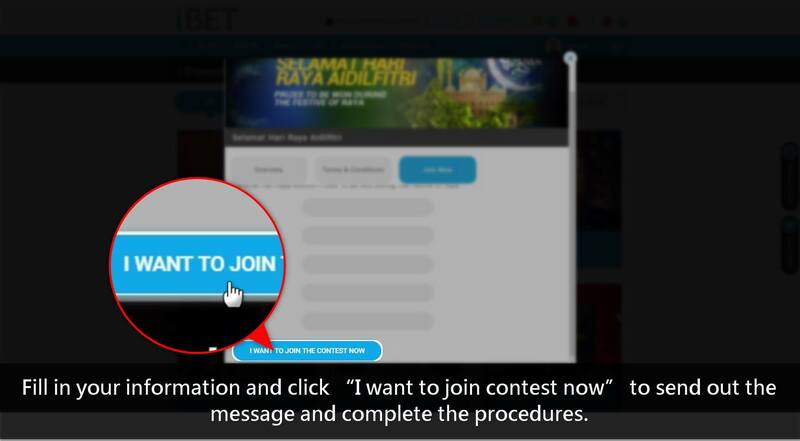 If you’ve been NTC33 member, below is NTC33 tutorial for joining Selamat iBET Hari Raya Aidilfitri free lucky draw. 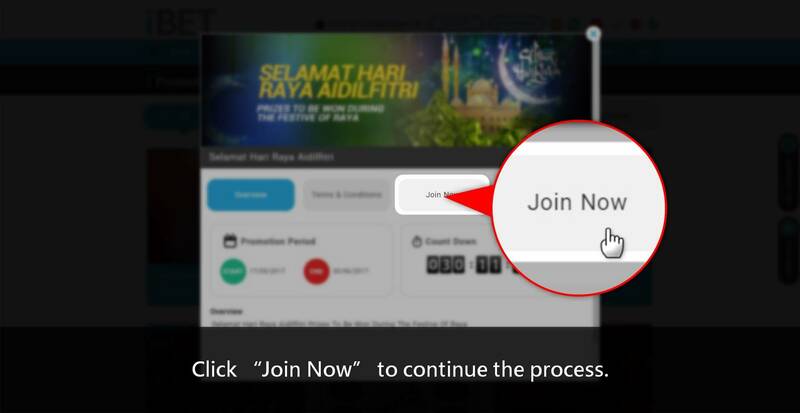 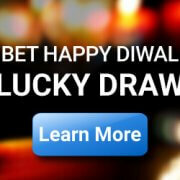 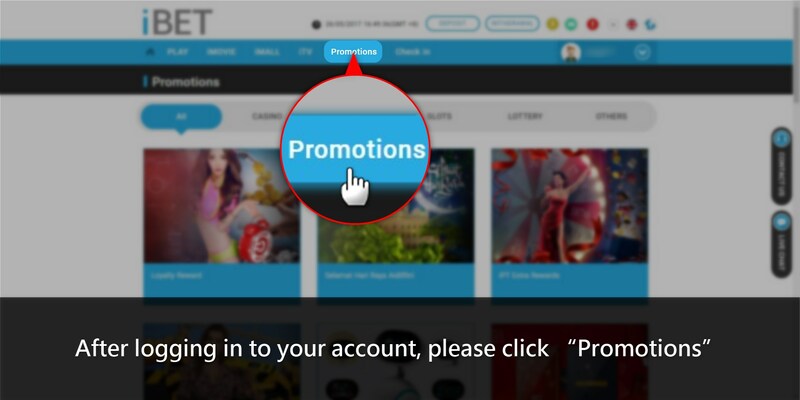 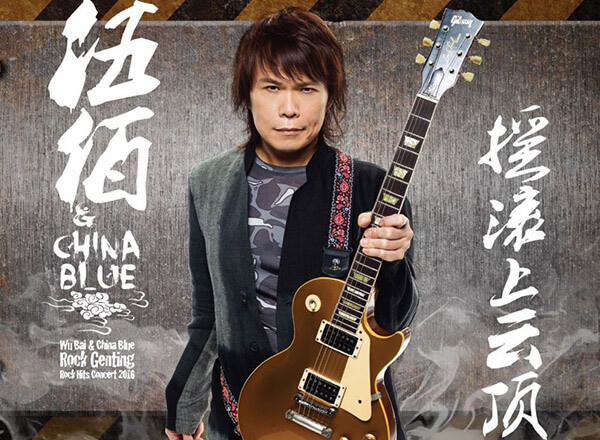 Enter in Newtown Casino NTC33 website>> https://newtown-casino.com , and click “Login NTC33” button to login your account. 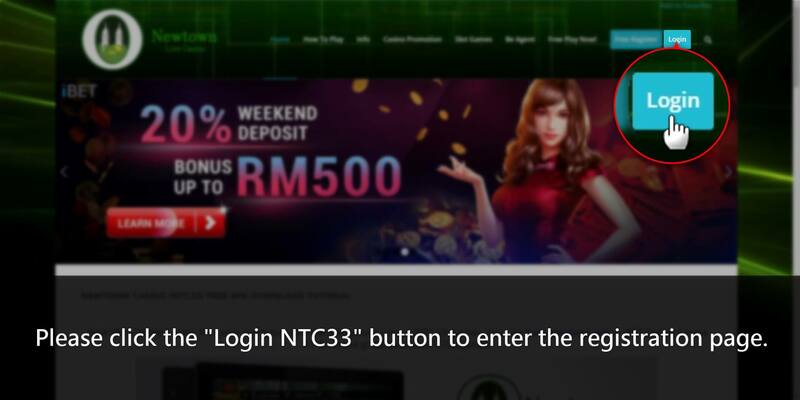 Newtown Casino NTC33 Tips: iD photo showing up means you’ve logged in.